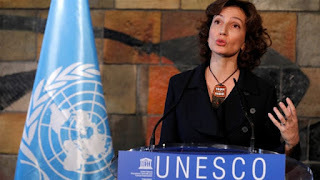 Israel has has officially confirmed withdrawal from United Nations Educational, Scientific and Cultural Organization (UNESCO) over an anti-Israel bias. 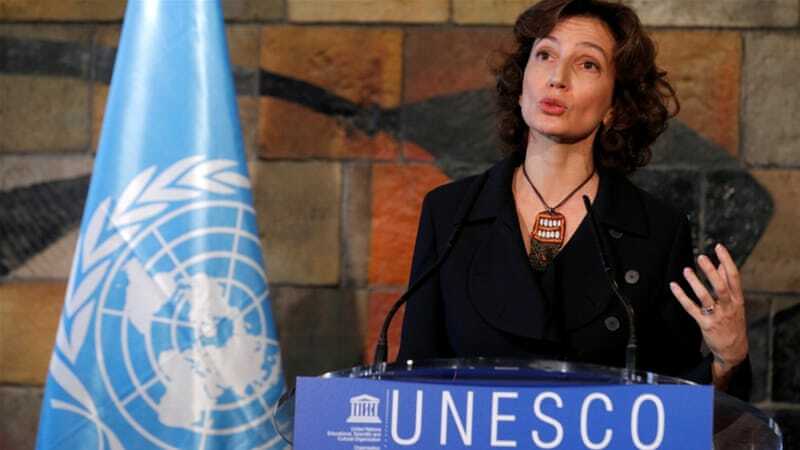 Audrey Azoulay, the UNESCO chief, stated that she had been officially notified that Israel would leave on December 31, 2018. Earlier in October 2017, the US formally notified the UNESCO that it would withdraw from the organization on December 31, 2018. The 195-member body is best known for producing a list of World Heritage sites that have become tourist favourites. UNESCO also runs science, educational and cultural programmes, including programmes to educate people about the Holocaust and promote intercultural dialogue. Israel was the member of UNESCO since 1949. Both Israel and the US have filed its own withdrawal notice in October 2017. UNESCO Headquarters is situated in Paris, France.